We recently received the good news that, among thousands of nutrition blogs, Health Stand Nutrition was listed as one of the top 100 nutrition blogs worth following according to Feedspot.com! 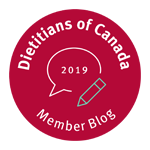 We work hard to deliver fabulous articles and recipes to share with our followers, and are so pleased to see our hard work being recognized in the wider online community. 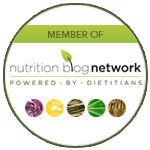 We want to continue to stay a top nutrition blog. 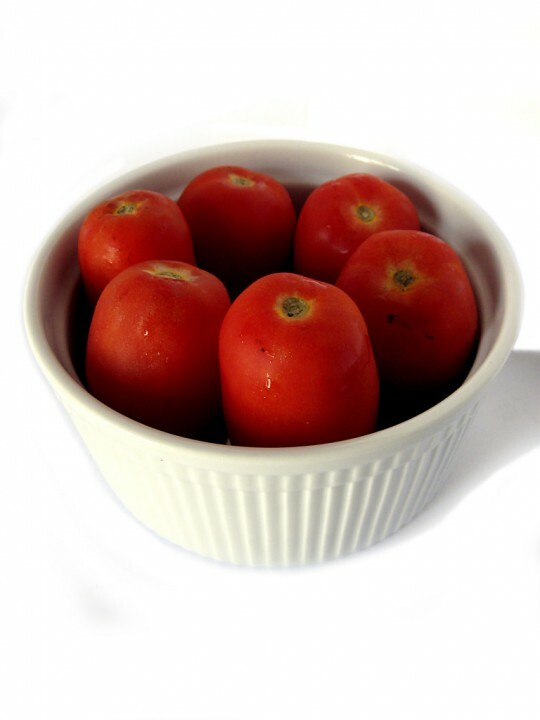 Stay tuned for more recipes, articles, and information posted here over the months to come! We also welcome your feedback – what do you want to read about on our blog? Share your thoughts in the comments below. PS If you agree that our blog is great, please share it with a friend! 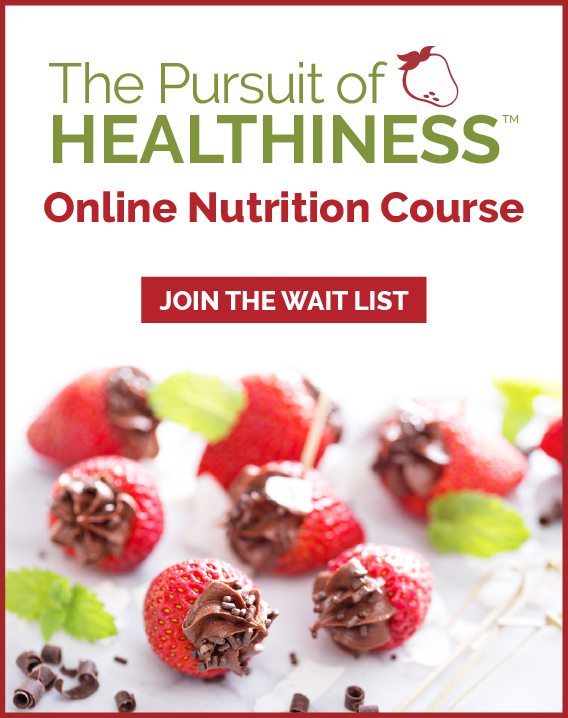 If you haven’t done so yet, subscribe to our free bi-weekly newsletter too or consider providing feedback on the new online nutrition course we are developing.